The more a nation advances in prosperity, the more it decreases in morality. The more a nation advances in knowledge, the more it decreases in wisdom. 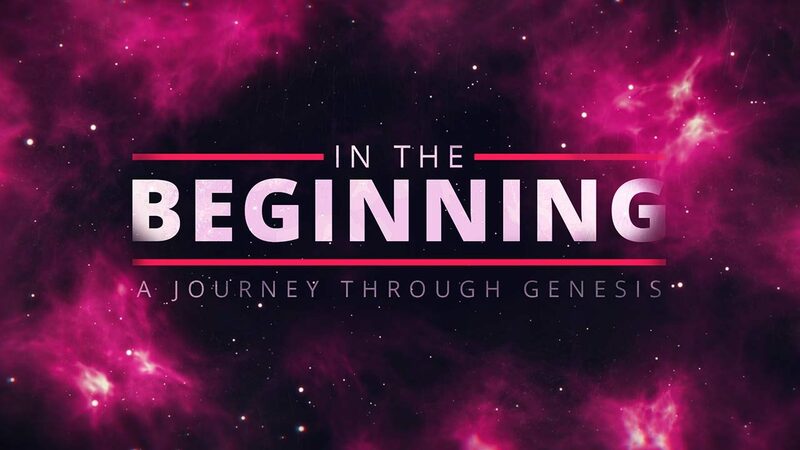 Read and discuss Genesis 4:16-26. How might these verses foreshadow aspects of the fallen world we know today? How do they reveal the sin in the heart of man? How do these verses point us to Jesus? Have you ever “left the presence of the Lord” (Genesis 4:16)? What happened? Discuss this statement: The more a nation advances in prosperity, the more it decreases in morality. How have you observed and experienced this? What is the relationship between prosperity and morality? Discuss this statement: The more a nation advances in knowledge, the more it decreases in wisdom. How have you observed and experienced this? What is the difference between knowledge and wisdom? Why does this distinction matter? What happens to a nation, culture or people when they lose both wisdom and morality? In what ways does the Gospel preserve both of these? Why might God have you where He has you “for such a time as this” (Esther 4:14)? Spend some time in prayer for the things you’ve discussed. Pray that the Lord would use you as salt and light in these trying days.